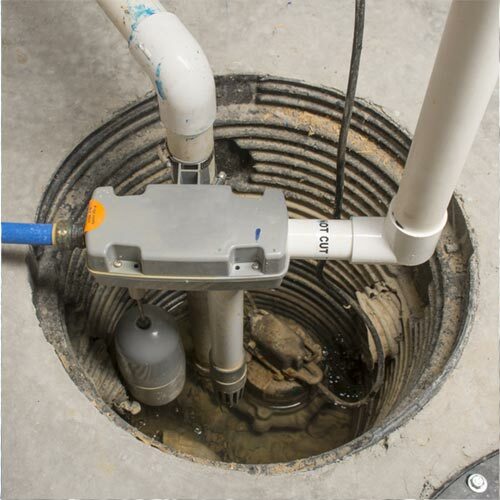 If you need garbage disposal repair or installation, Emerson Plumbing can help. A garbage disposal is an important kitchen appliance for most homeowners today. While most kitchen sink disposers can handle almost any kind of waste, they are not indestructible. When an object such as a fork, bone or other hard items jams the impeller or shredding ring, the garbage disposal will stop functioning properly. Worn impellers on older garbage disposals can also cause foul smells in your kitchen and drainage problems. Help is just a phone call away! Call 931-320-1937 today. If you have a problem with your appliance and need garbage disposal repair or replacement in the Clarksville area, call Emerson Plumbing. 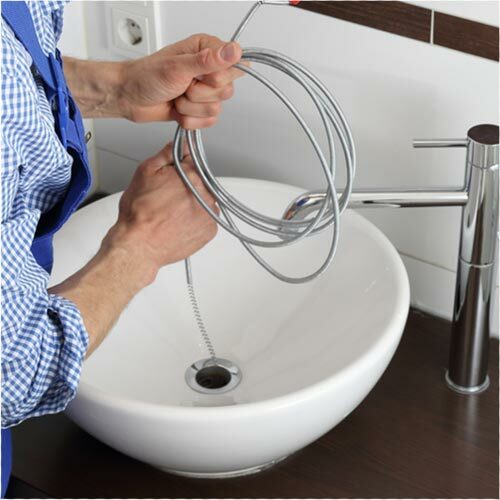 We can repair and service any type of sink disposals. 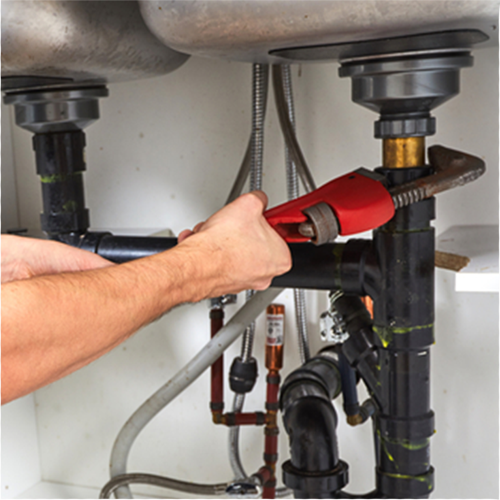 We will arrive on time & promptly with the tools and expertise to repair your disposal quickly. 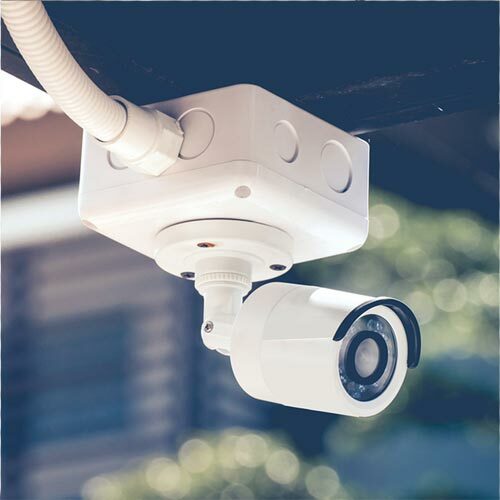 We will take the time to explain the process and issues with you before beginning any work to eliminate any confusion and help prevent further problems. If you’re installing a new garbage disposal, call Emerson Plumbing. 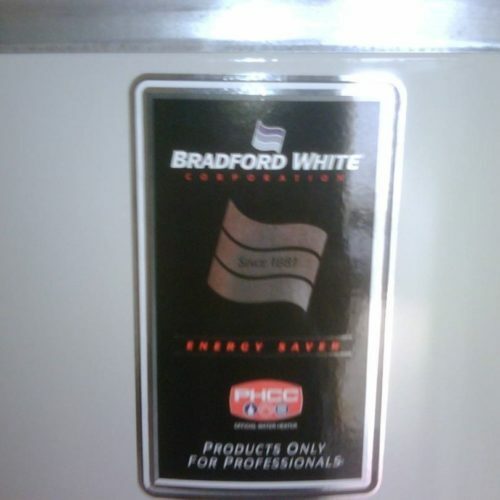 We will help you get your equipment installed properly and with attention to detail. We stand behind our plumbing installation and your satisfaction is our guarantee! You can keep your kitchen garbage disposal running smoothly by following these simple tips. Turn on the tap before, during and 15 seconds after running the disposer. Use only cold water when running the disposer. Do not fill the grinding chamber with waste and turn on the disposal. Add waste in small amounts. Avoid grease and fat which can clog the drain line. 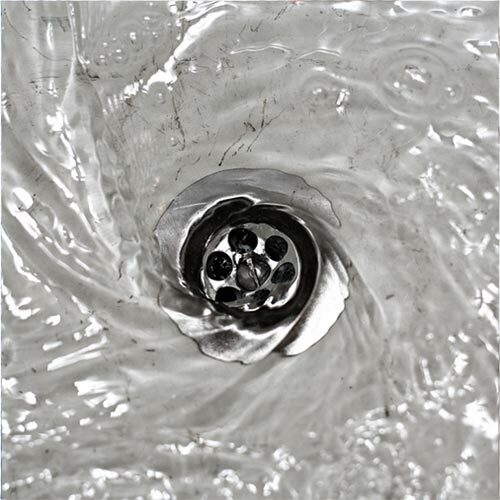 If your disposal is clogged, don’t use harsh drain cleaning chemicals to try to unclog the unit. Chemicals can damage the mechanical parts, shortening the life of the disposal. A lemon or orange can work as a natural deodorizer. Call Emerson Plumbing at 931-320-1937 to schedule garbage disposal repair or garbage disposal installation. Or you can use our contact form, and someone will get back to you shortly.